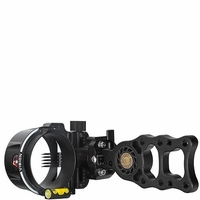 Tournament shooting would not be the same without AXCEL bow sights to raise the standards. From smooth, one-knob adjustment to sturdy stainless steel construction, you�ll be shocked at how accurate your shots are with help from AXCEL sights. 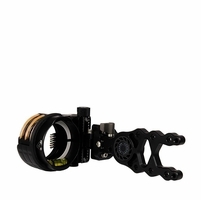 They bring the same reliability and precision to their hunting lines, so no matter your archery needs, you�ll find their sights to be high-quality and undeniably trustworthy. Success comes fastest to those who put the right tools to work. 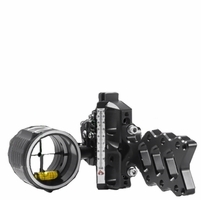 AXCEL�s robust line of archery sights provide you with plenty of options regardless of your targets. They aren�t just specific to tourney or hunting, either. Each line is broken down into further specialties, such as shooting 3D targets or when working with recurve bows. 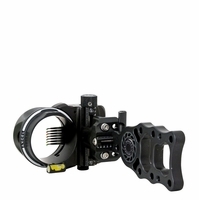 In addition, AXCEL makes bow sight accessories that are second-to-none. 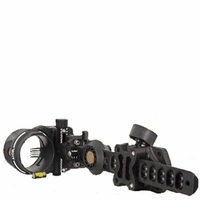 If you�re serious about hitting your target each and every time you shoot, there are few other brands delivering the precision, or a package sturdy enough to last through years of use. 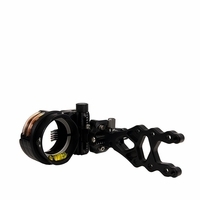 The AXCEL bow sights for sale at OutdoorsExperience.com make it easy to see why they�re an industry leader. 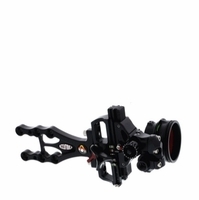 Case in point: upscale models like the AXCEL Achieve CXL Compound Bow Sight with accompanying Mathews Harmonic Damper. The twin-dowel guide system has been replaced by the upgraded Windage Dovetail Guide System. 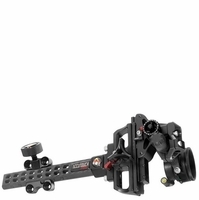 It also allows archers to set the desired elevation travel tension, which is perfect for distance competitions. 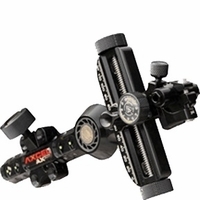 Award-winning Accuracy: Check out Inside Archery magazine�s AXCEL bow sights review! As AXCEL�s line grows, so do our store selections. 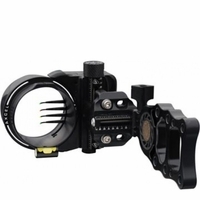 We carry an impressive selection of bow sights and top-of-the-line accessories. Experience the reason our customers keep coming back for more. At Outdoors Experience, we don�t just select products based on popularity. Each member of our sales team is also an experienced archer. We understand first-hand the challenges you�re meeting when it comes to speed and accuracy. 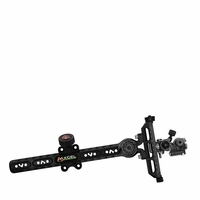 We believe every AXCEL archery sight sale will improve a customer�s performance and enjoyment, whether you�re hunting or competing. For years, the art of archery was at risk of dying out. We�re happy to be part of the activity�s revival. By bringing you the best bows and accessories available, we know we can keep interest in the sport going strong. To that end, we make sure you can always find the best products to suit your situation. If you have any questions or concerns, our customer service staff is eager to speak with you. 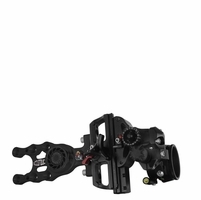 Any AXCEL bow sights review speaks of the company�s dedication to specialized solutions for today�s archers. 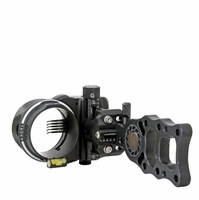 Contact us today to perform your best with help from today�s premier bow sight manufacturer.